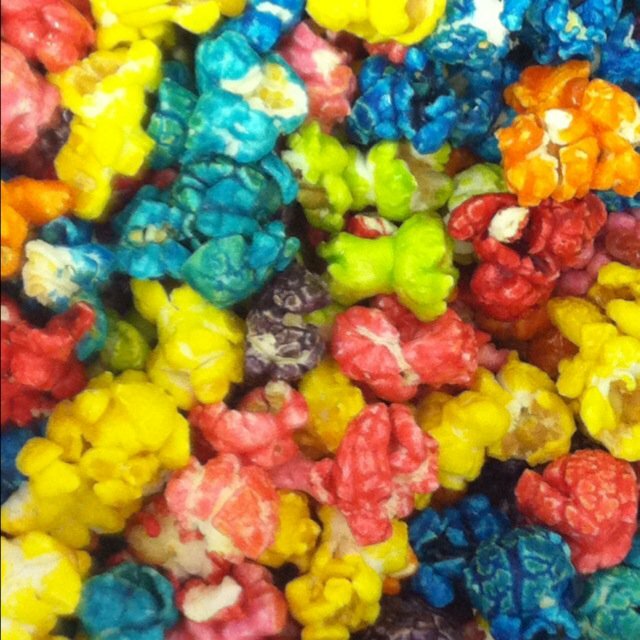 Confetti Popcorn is perfect for this time of year. Instead of filling those Easter Baskets with candy use popcorn. It is all Air-Popped and healthier than all the other choices out there. Perfect flavor picks are Marshmallow, Marshmallow Crisp, Coconut, Milk Chocolate Drizzle, White Cheddar, and Caramel. What a perfect way to fill those baskets. I am not saying to avoid the occasional PEEP, that would just be crazy talk. Order you special additions for the baskets and start Hoppin, we will do the Poppin. This entry was posted in Uncategorized by KernelEncore. Bookmark the permalink.